Firm flex Chinex® nylon blend filaments give better paint release, improved coverage, durability and are easy to clean. Sizes 1", 1.5" and 2". 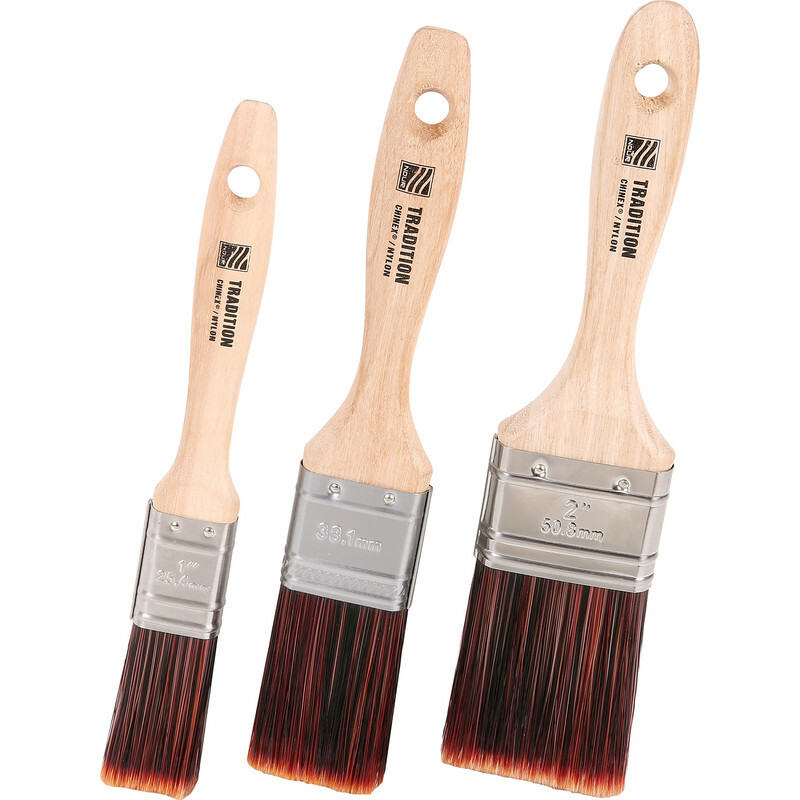 Nour Traditional Synthetic Paintbrush Set (3 Piece) is rated 4.0 out of 5 by 1.